Death – the word itself is enough to evoke fear and melancholia! 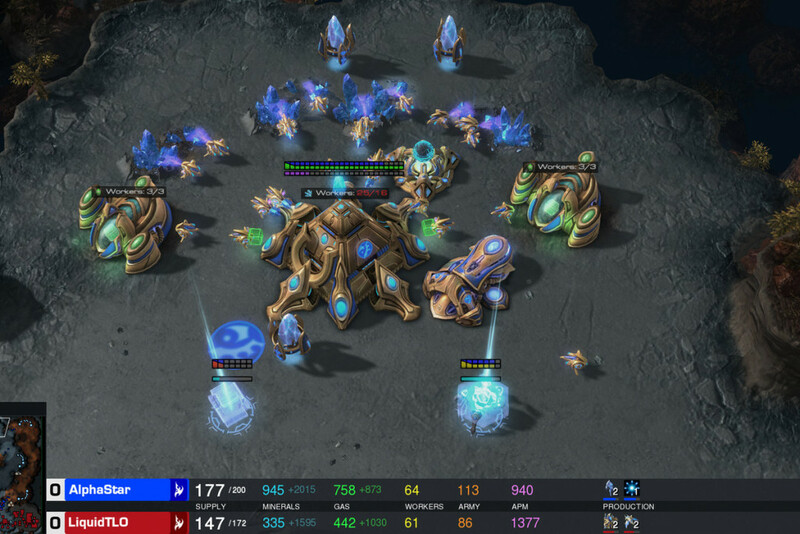 While no one can possibly deny its in-habitability, everyone tries their bit to defer its onset. Ever since the dawn of civilization, human beings have dreaded death. In fact, some societies have made distinct attempts at personifying the concept of death in the form of supernatural entities. While some religious doctrines traditionally harp on reincarnations, a rational mind hardly accepts such a conjecture. Notwithstanding, an artist cannot afford to ignore the importance of death as art imitates life and death in turn ensures the cyclicality of life. This is decidedly true for the field of cinema in general and cinema dealing with death in particular. 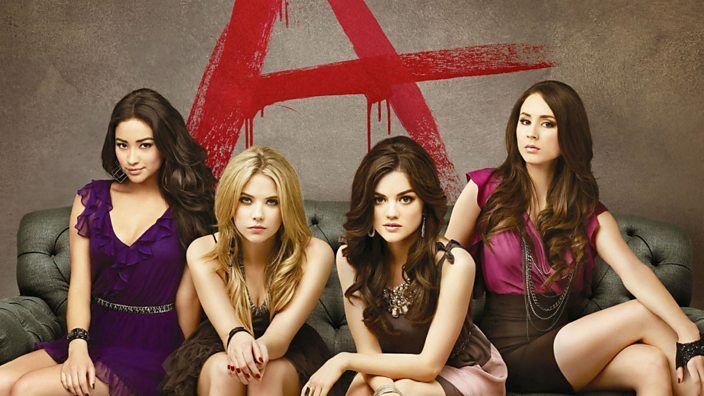 One of the starkest ironies of human nature lies in its pronounced duplicity. While we are fearful of death, the fact remains that the concept invariably fascinates us. 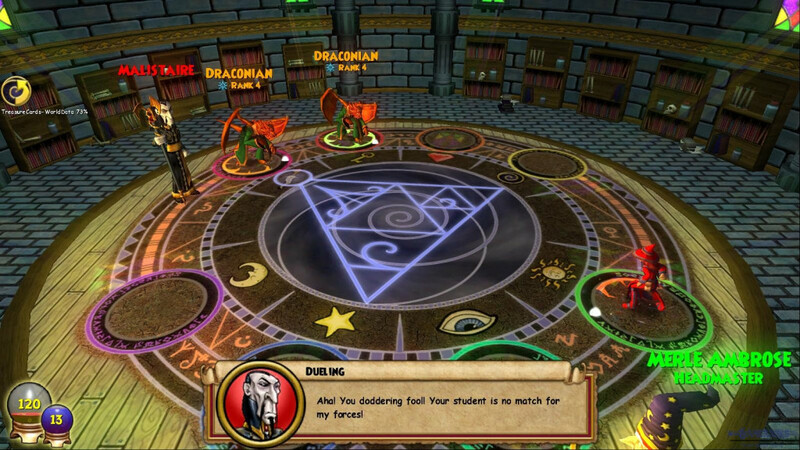 Death arrives along with an array of questions. Cinema tries to make use of this fundamental human trait. Consequently, we have had movies made all across the globe which talk about death as a theoretical concept and try to answer some of the human riddles concerning it, amorphous and hypothetical as those answers might be. We at The Cinemaholic decided to make our way through the cinematic history and pluck out some movies that have dealt with death better than the others. While our list might be entirely different from someone else’s, the fact remains that our analysis has been guided by opinions from scholars and viewers alike. So, let us have the hallowed cup of discretion here. Without any more beating around the bush, let us have a look at the list of top movies about death ever. You can stream some of these best death movies on Netflix or Amazon Prime. Obviously, the list has a variety movies on this list, some of them are about near death experiences, some are just sad death films, and a few are about cheating death. 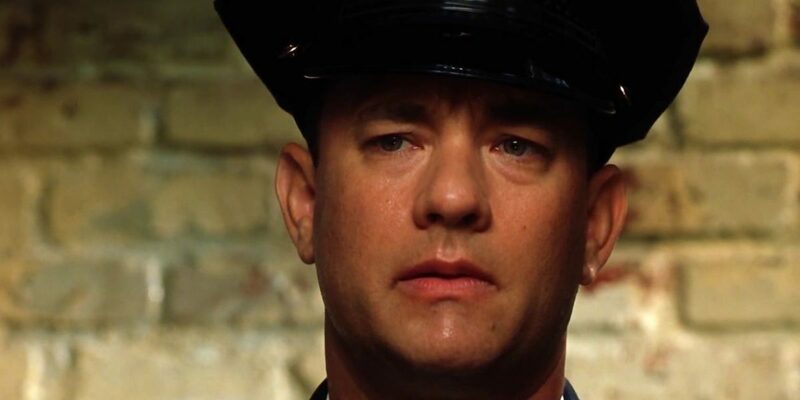 Based on a Stephen King-novel, Frank Darabont’s unique fantasy crime film ‘The Green Mile’ could be considered to be a cruel anecdote to the existing justice system. 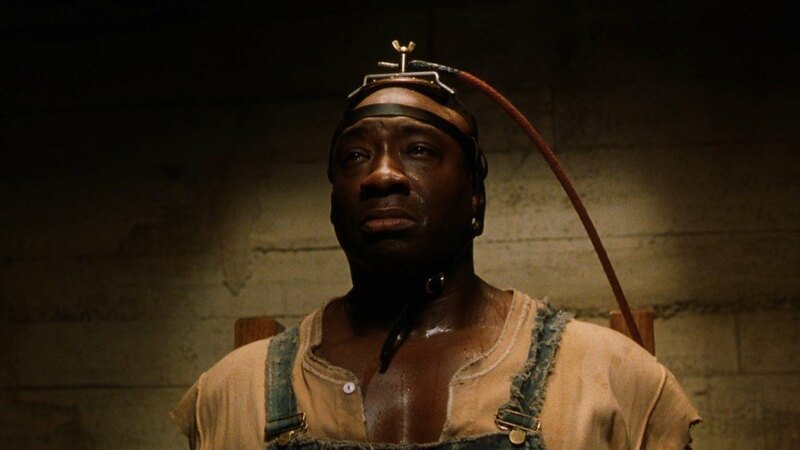 A movie that narrates the story of an innocent man on a death row and his supernatural powers of healing health afflictions; it appeals to the collective consciousness of the audience. The climax shows the convicted man being put to death using the electric chair. While the movie is beset with multiple cinematic layers, death acts as the primordial motif. The film was hugely appreciated by critics for being emotionally absorbing. Although panned by many critics for being overambitious, the maverick auteur Darren Aronofsky’s cross-genre drama film ‘The Fountain’ has become a cult classic over the years. Largely concentrating on the quintessential humane traits of love and mortality, the movie combines rudiments of science fiction, biblical spirituality, history and fantasy. The film goes on to narrate three interwoven stories where the same two actors play different roles at different points in time. The movie is essentially about the inevitability of death, the cyclical nature of life and the acceptance of death in order to live a contented life. Rather philosophical in approach, the film asks a lot of questions and tries to answer those as well. Originally released for audience in the U.S. as ‘Stairway to Heaven’, the delightful ‘A Matter of Life and Death’ could be considered to be a unique audio-visual take on death. 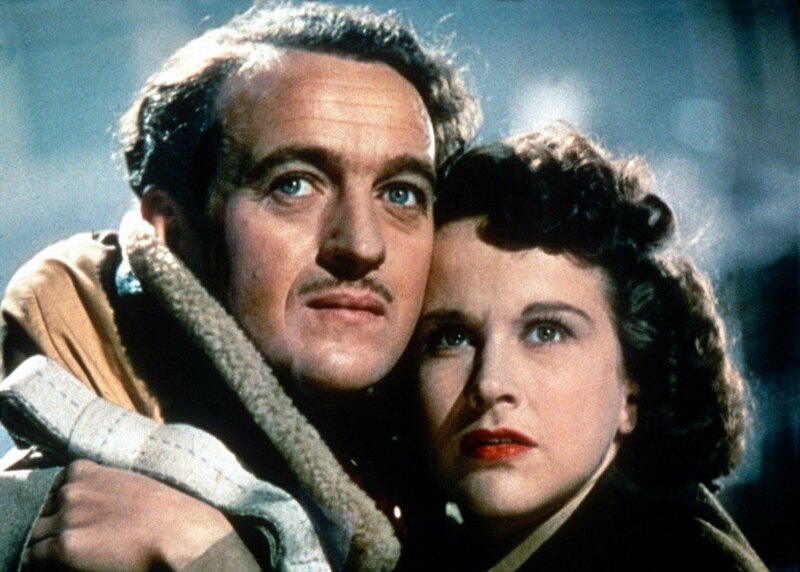 Directed by Michael Powell and Emeric Pressburger, the movie narrates the story of a British airman who manages to avert death under unusual circumstances despite celestial arrangements. It is known globally for its exclusive colouring. 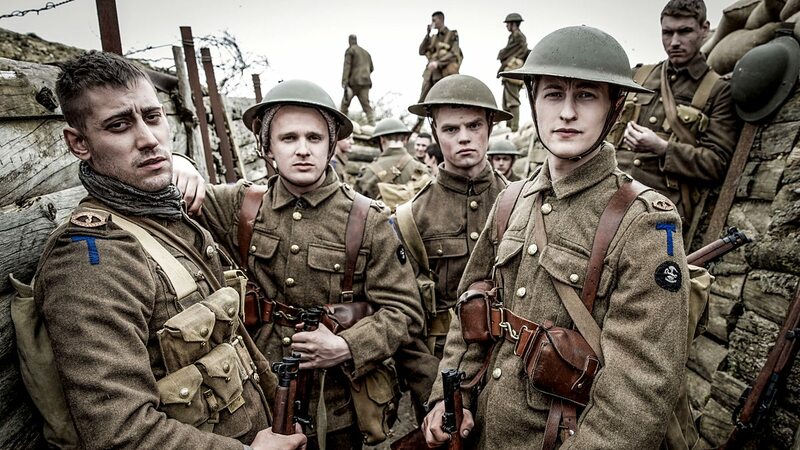 The film received substantial appreciation and has since been voted by many critics to be one of the finest British films ever made. 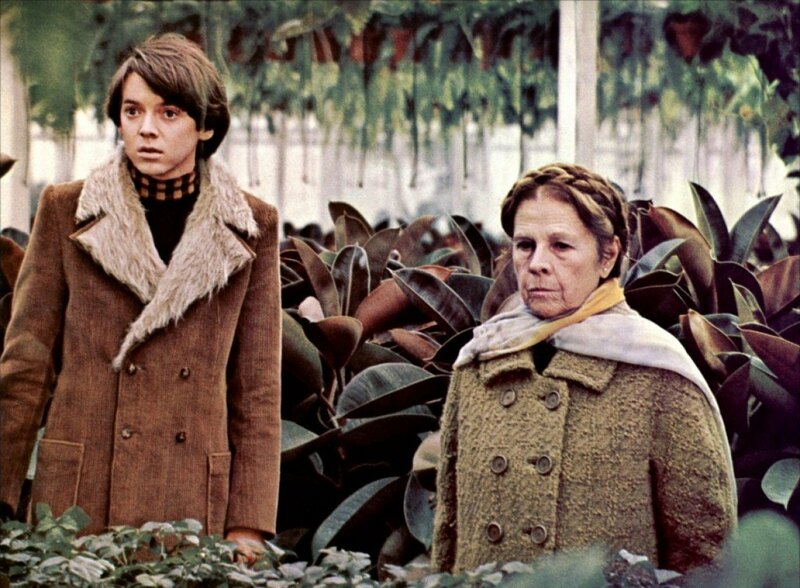 Largely existential in nature, Hal Ashby’s special directorial venture ‘Harold and Maude’ makes fun of death in a way that necessitates a second viewing. The movie focuses on a young man’s obsession with death and his romantic rendezvous with a septuagenarian woman who makes him appreciate the values of life. Initially a commercial and critical bomb, the film has since acquired a cult status for its thematic richness. The movie aptly blends elements of philosophy and humour. Arguably the best piece of work from the stables of M. Night Shyamalan, ‘The Sixth Sense’ chronicles the story of a child psychologist who helps a boy in communicating with the spirits. Primarily renowned for its twisty ending and psychological elements, the film perfectly captures the enigma of death in a supernatural way. 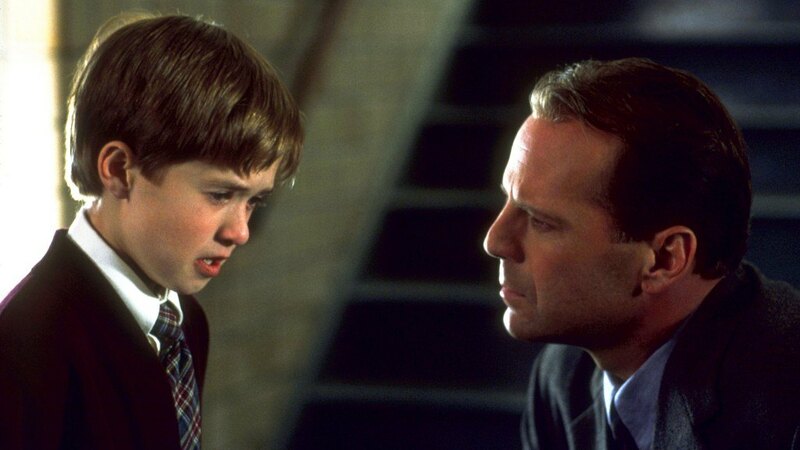 Richly applauded by critics for its visual wealth and superb acting, ‘The Sixth Sense’ was nominated for six (6) Academy Awards. It could perfectly be summed up as a movie that celebrates death as an essential ingredient of human life. 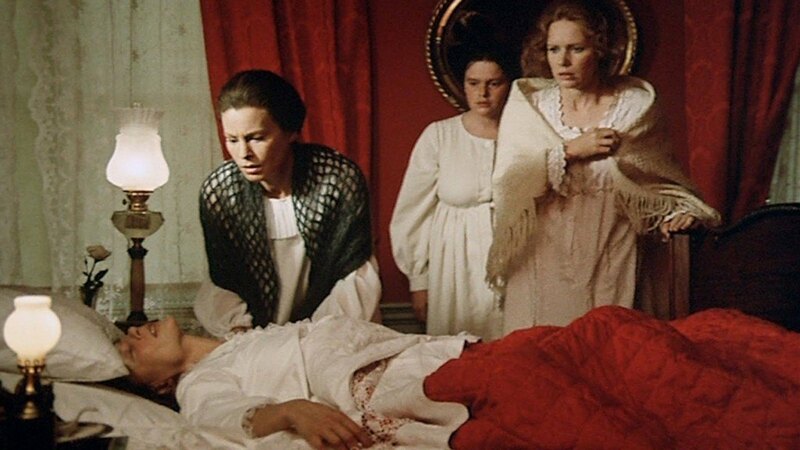 A definite masterpiece by the Swedish auteur Ingmar Bergman, ‘Cries & Whispers’ could be dubbed as a living commentary on death. The film is about a dying woman and her two sisters who are caught in a quagmire of contrasting feelings. 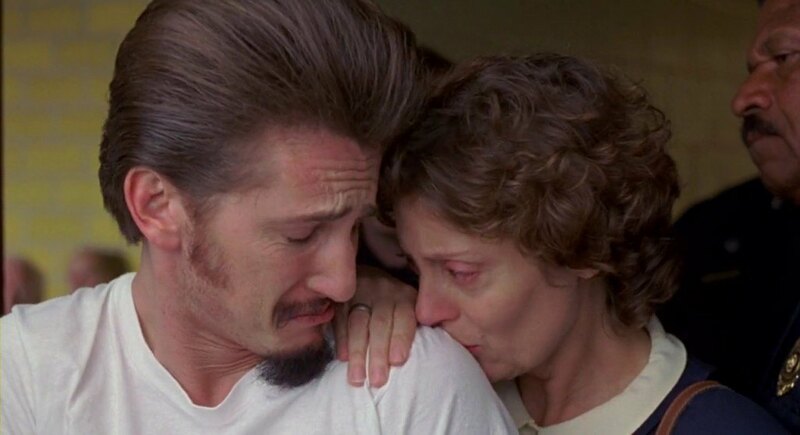 A movie that deals with multiple themes including fidelity, mortality, love and compassion; it was one of the very few foreign-language films to have been nominated for the Academy Award for Best Picture. Hugely appreciated, the movie finally walked away with the Academy Award for Best Cinematography for Sven Nykvist. Based on a book of the same name by Helen Prejean, Tim Robbins’ directorial tryst ‘Dead Man Walking’ explores a peculiar relationship between a man on death row and a catholic nun. Appreciated by critics for its intelligent portrayal of the contrast between good and evil, the film managed to bag the Academy Award for Best Actress for Susan Sarandon, who plays the role of the nun. The film was instrumental in initiating an intense debate on the propriety of terminal punishment. 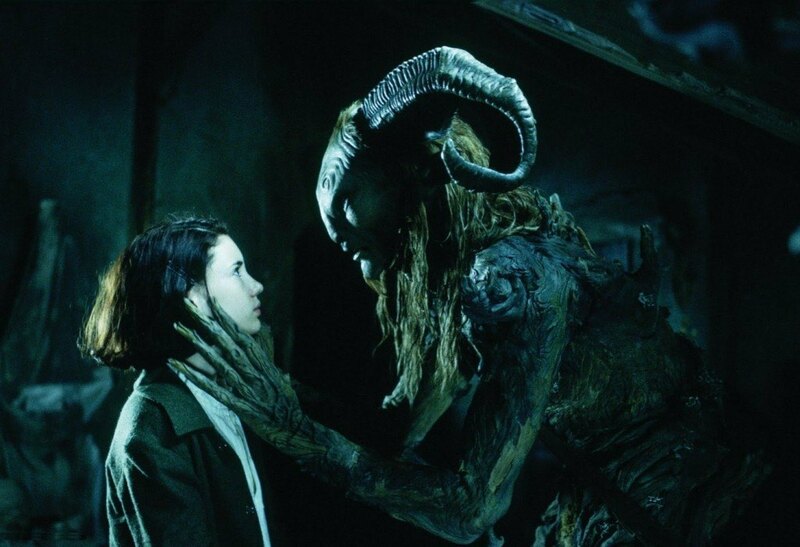 A movie that successfully amalgamates elements of war and dark fantasy, Guillermo del Toro’s Spanish-Mexican venture ‘Pan’s Labyrinth’ narrates the gloomy tale of a girl, who gets lost in an alternate world and finally manages to become its part after her death. A fable that garnered universal appreciation, ‘Pan’s Labyrinth’ also played a critical part in bringing out the horrors of the Spanish Civil War. The film managed to bag three (3) crucial Academy Awards; those for Best Art Direction, Best Cinematography and Best Makeup. 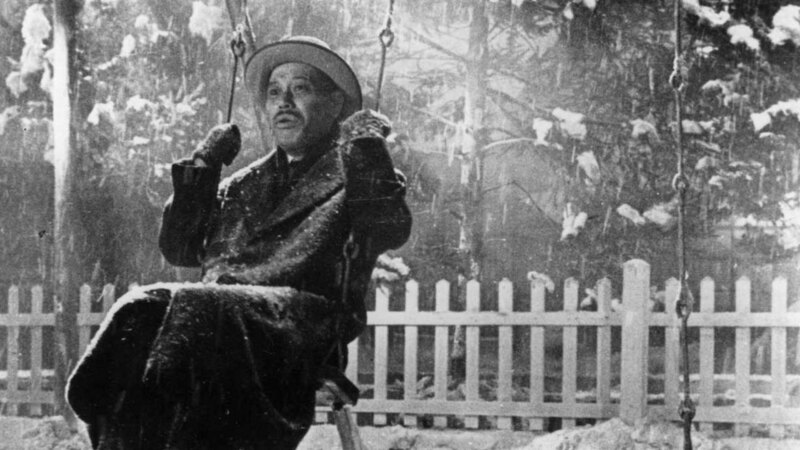 One of the most acclaimed pieces of work by the legendary Japanese auteur Akira Kurosawa; ‘Ikiru’ chronicles the final days of a bureaucrat who makes an attempt at rediscovering the meaning of life after being diagnosed with terminal cancer. Inspired by a novella by Leo Tolstoy, the movie is now considered by many to be a global masterpiece. Appreciated by critics worldwide, the film still continues to get eyeballs subject to its thematic richness and its assay at understanding redemption. 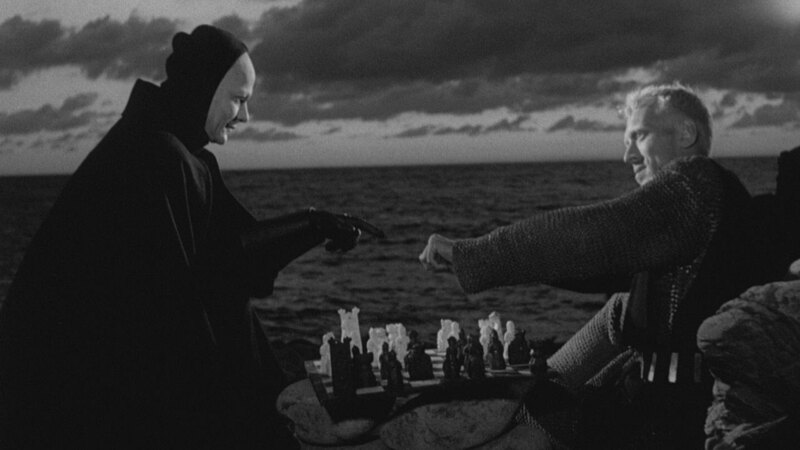 Having been ranked as the eighth-greatest film of world cinema by the revered Empire magazine in 2010, Swedish filmmaker Ingmar Bergman’s ‘The Seventh Seal’ could be described as the metaphorical meeting with death. A dark fantasy film that portrays a game of chess between a medieval knight and the human incarnation of death during the Black Death in Europe, it tries to uncover the answers to a lot of existential and philosophical questions pertaining to life, death and the presence of God. The film, which has become a cult classic over the past six decades, strongly established Bergman as one of the pillars of world cinema.